The 11-18mm f/2.8 AW lens from Pentax now won't be arriving until 2019. The HD Pentax-DA* 11-18mm f/2.8 ED DC AW lens isn't going to arrive this summer, as planned, Ricoh has announced. 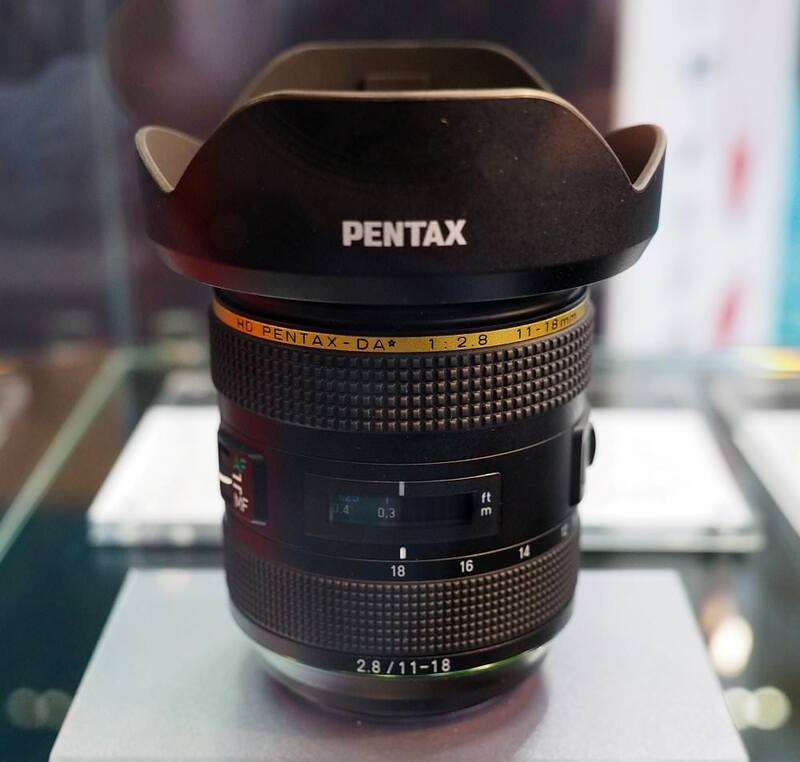 Instead, the HD Pentax-DA* 11-18mm f/2.8 ED DC AW lens, which we first got hands-on with at The Photography Show, will now arrive at some point next year. It's been a while since the lens was first announced, October 2017 to be precise, but Ricoh has said they need a little longer to work on the lens to ensure its performance and quality are of a standard Pentax fans have come to expect. In a press release, Ricoh Imaging said: "We have determined that development will require a greater amount of time for us to achieve the exceptional performance and finest quality that is the hallmark of next-generation Star-series lenses." This Pentax wide-angle lens isn't the first to suffer from delays as the newly announced Pentax-D FA* 50mm f/1.4 lens was also released later than expected. While you're waiting for the arrival of the HD Pentax-DA* 11-18mm f/2.8 ED DC AW lens, have a look at our round-up of the 'best Pentax lenses' we've reviewed to date.